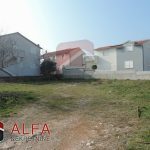 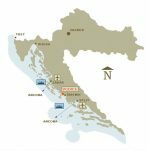 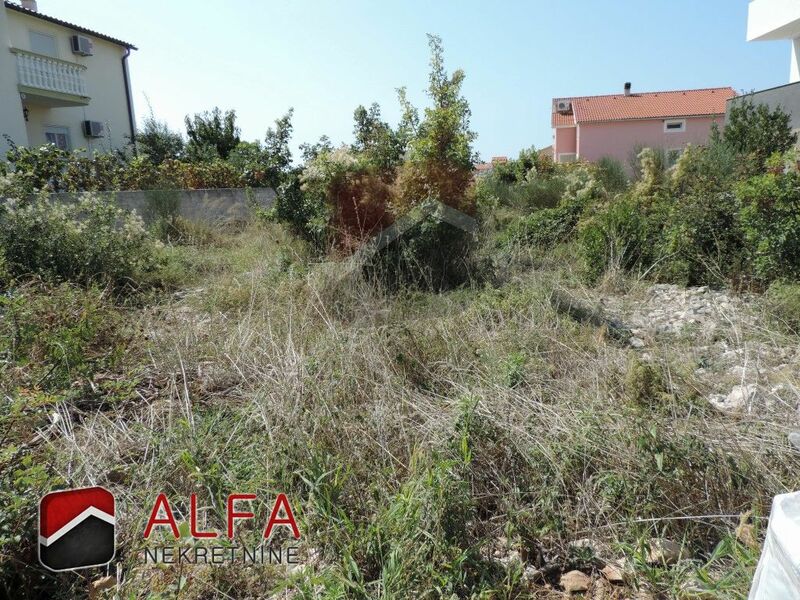 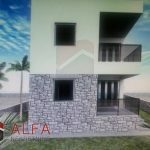 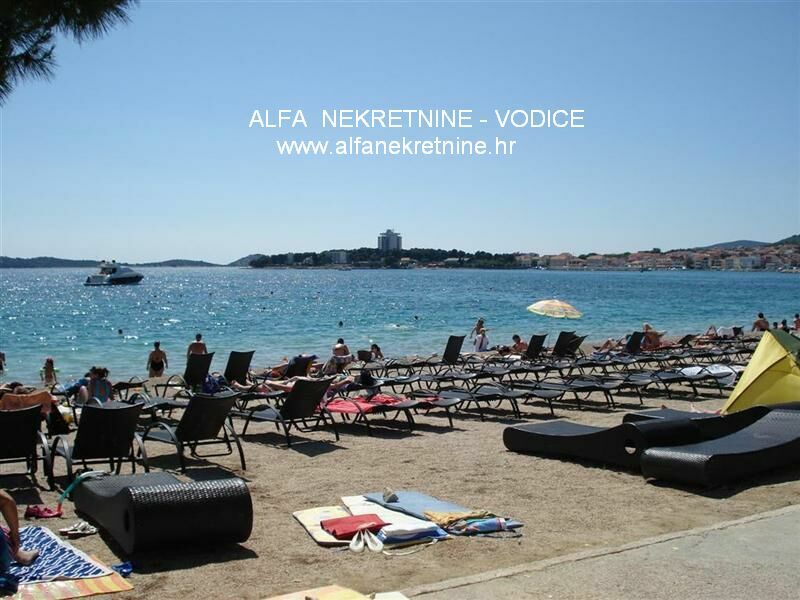 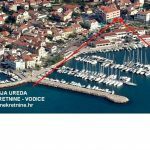 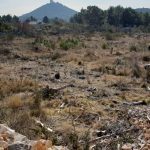 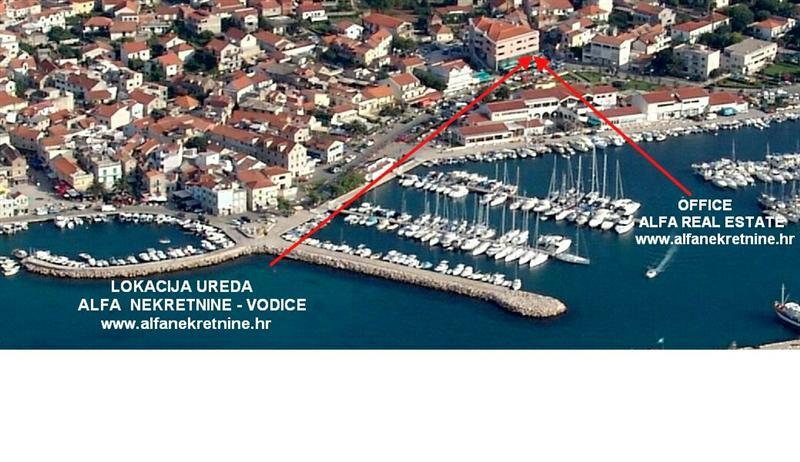 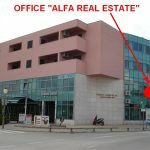 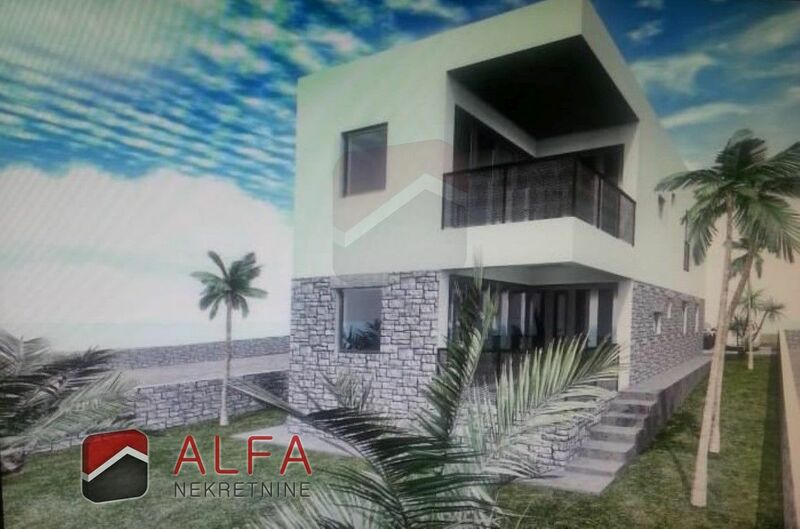 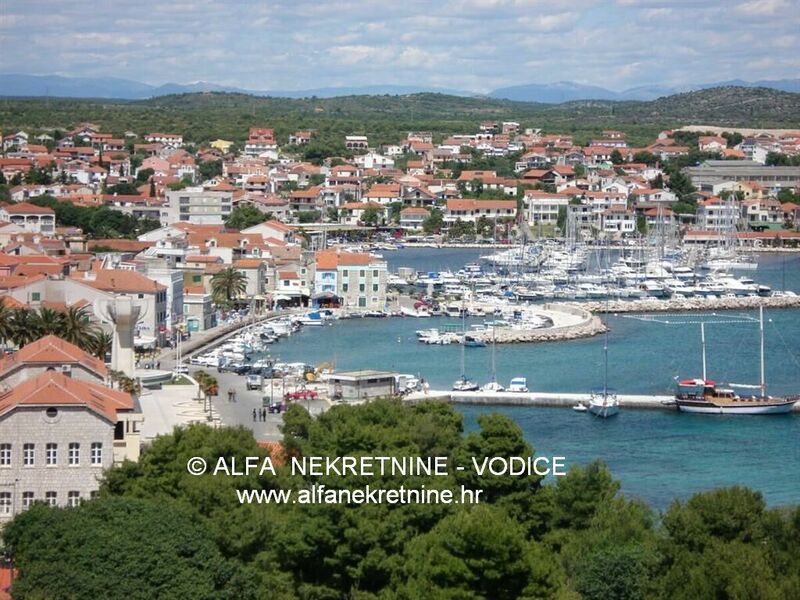 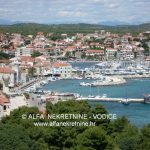 Croatia, Vodice, building land for sale, size 393 m2, 1 km far from the sea. The land is in M1 zone, mixed use, mostly residential. 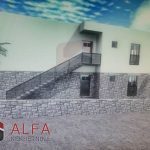 It is planned for construction of family houses. 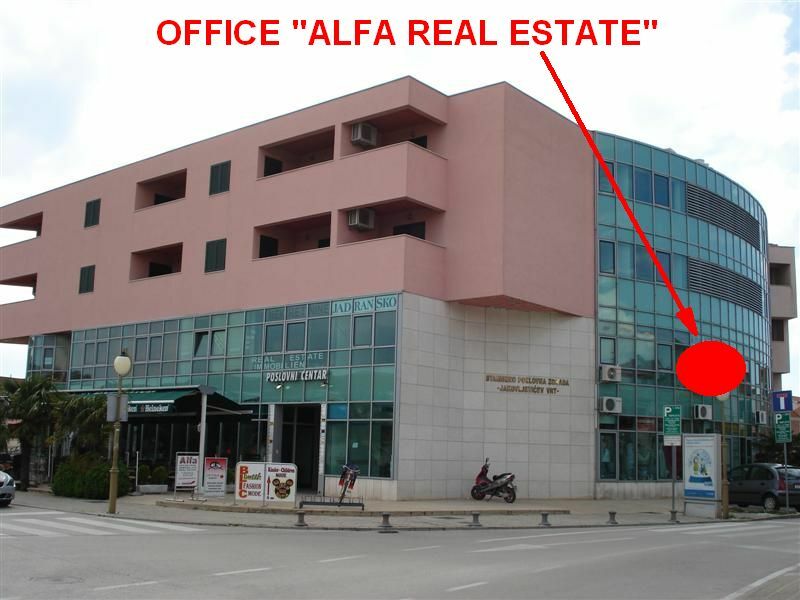 The land is located in the building area and it is prepared for construction. 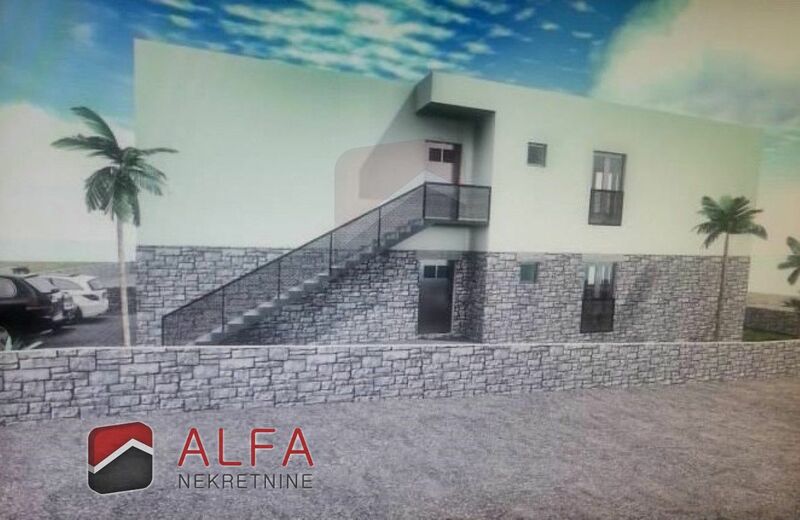 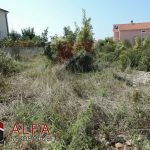 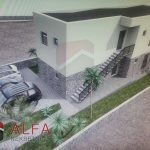 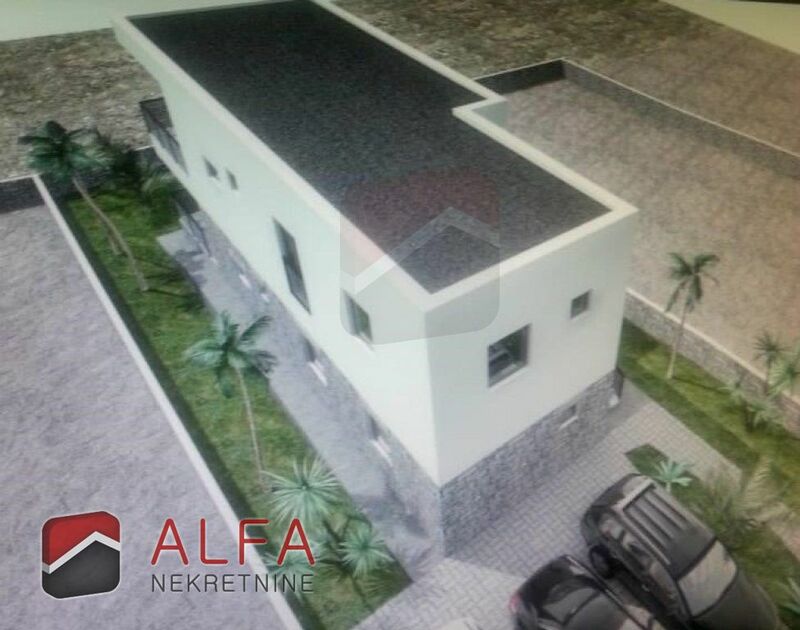 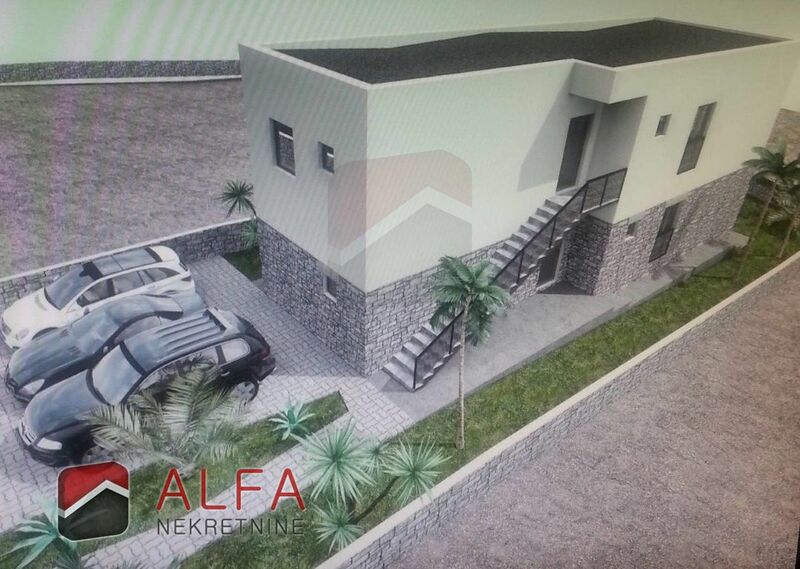 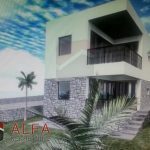 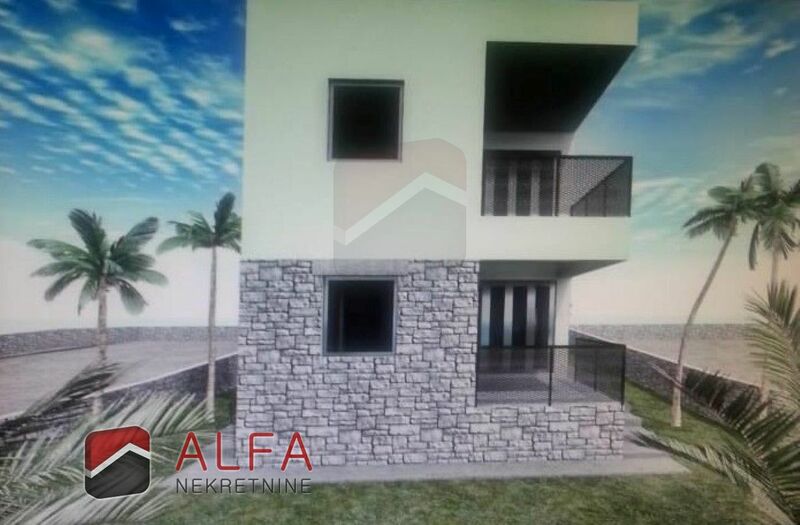 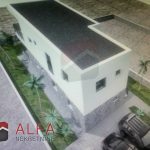 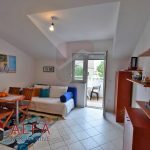 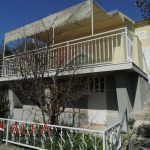 The land has building project for construction of family house with two floors and two separate apartments and it is in process of obtaining a building permit.